Tune your vehicle in minutes. Improve horsepower, torque, and throttle response. Fuel economy and towing optimized tuning. Check and clear trouble codes. 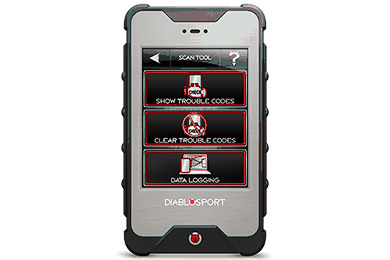 The InTune i3 by Diablosport takes vehicle tuning and programming to an entirely new level. 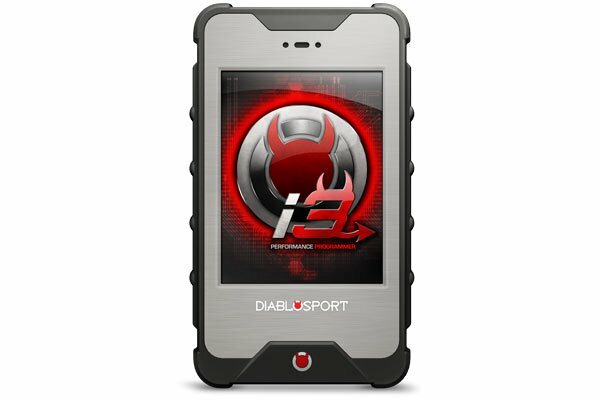 Now 50 State Legal, the inTune i3 by Diablosport delivers the ultimate user experience with a color touch screen, automatic updates (no software to install on your computer! ), and tons of vehicle specific features at an incredibly affordable price. Almost anyone can install the inTune i3 programmer themselves. The unit simply plugs into your OBDII port (the plug by your knee when you're driving) and you'll follow the on screen prompts to install a tune, adjust custom parameters. Several tunes are already loaded onto your inTune i2 for you to choose from that are optimized for fuel economy or performance.. When you're done installing your tune, unplug the unit and toss it in your glove box or tool box. Removing a tune is just as simple, and the inTune i3 leaves no watermark when removed. 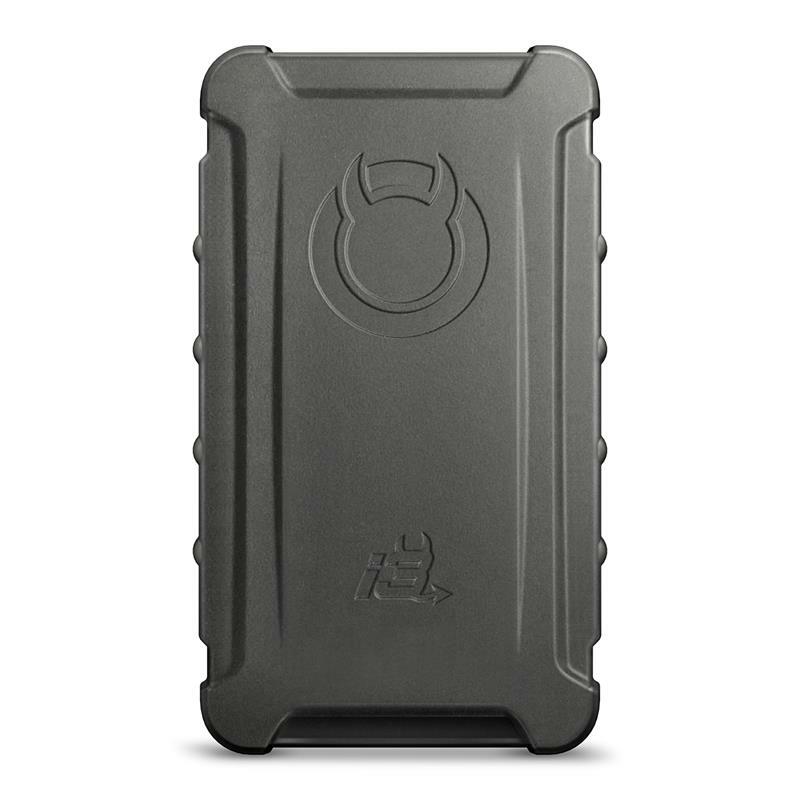 Thanks to its powerful dual processors and 1GB of on board memory, a virtually unlimited amount of data logging can be stored and recalled later with the inTune i2 programmer. Check engine lights can also be read, diagnosed and erased with the inTune's Scan Tool function by simply plugging it back into the vehicles OBDII port. You'll be able to adjust an industry leading number of parameters (check the "Tuning" tab above for more information), and pre-loaded tunes on the inTune will help you optimize for horsepower, higher octane fuel, towing, and more!